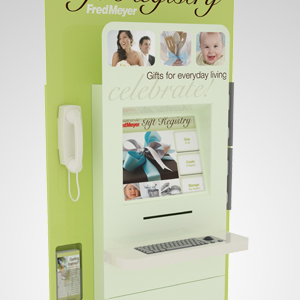 amazing turnaround that our staff provides, there is no doubt that Olea Kiosks will produce a successful custom kiosk solution to fit your company’s needs similar to these featured case studies. 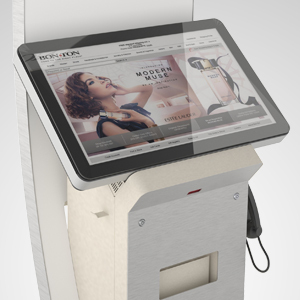 Within the kiosk industry, Olea Kiosks is known as the “go to” company for beautifully designed custom kiosks. With decades of experience on hundreds of custom projects, placing over 10,000 of our custom kiosks out in the field, it’s easy to see why Olea handles as many custom projects as it does. 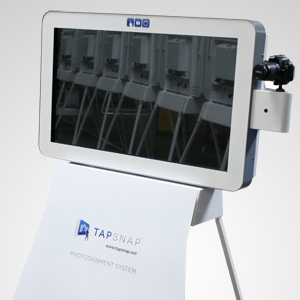 Our custom kiosk creative process involves seven phases which can be explored below, along with many of our past projects showcased in Featured Case Studies Gallery.